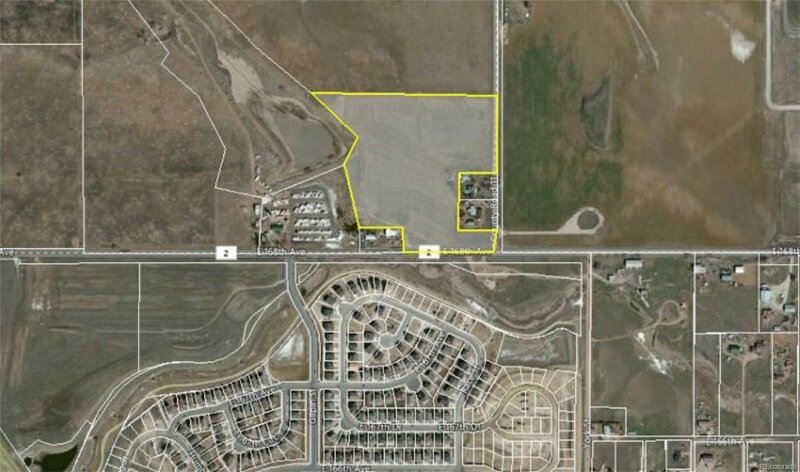 This is the fastest growing location in the North area. 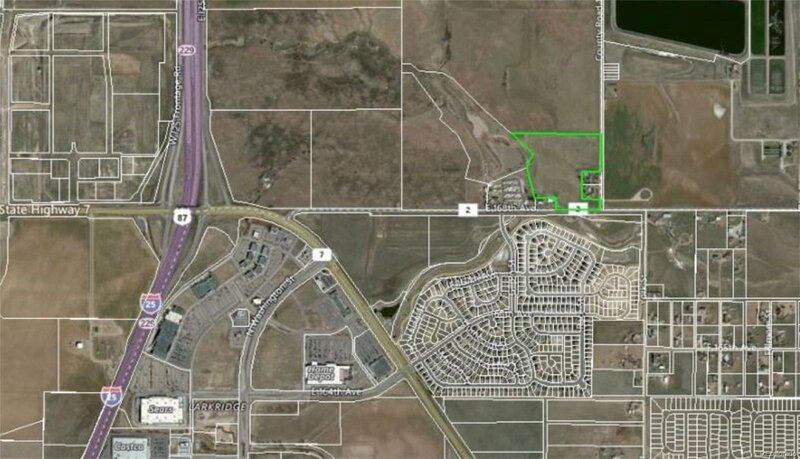 1/2 mile East of I-25 on 168th Ave & WCR 11 - Business & Residential. House developers are popping!